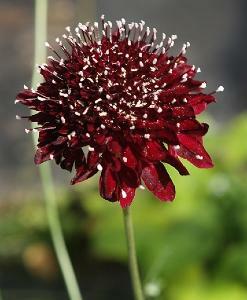 Scabiosa Derry's Black is commonly known as 'Pincushion flower'. 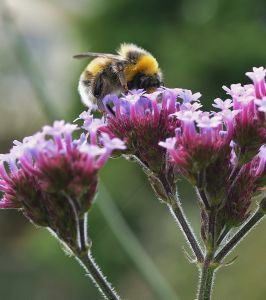 A perennial variety raised by Derry Watkins at Special Plants. A clump forming perennial. 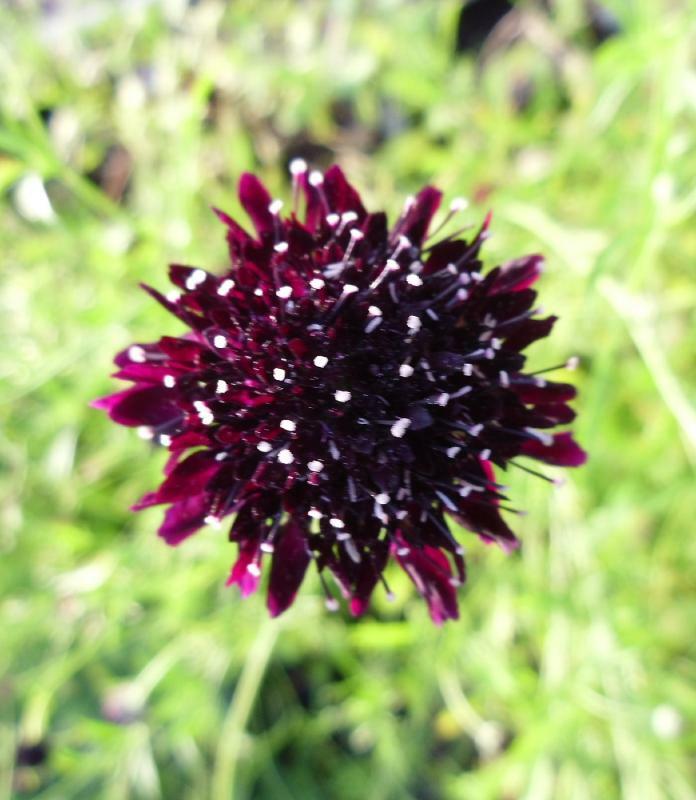 Produces big, very dark purple flowers with tiny white specks during the summer and autumn. Prefers full sun, in a moist,well drained soil. Hardy. Height 0.50m. Supplied in a 9cm pot.